Fortress Of Freedom Board :: View topic - FOF Trademarks AAVRY KNAPP! Posted: Mon Aug 26, 2013 9:32 pm Post subject: FOF Trademarks AAVRY KNAPP! 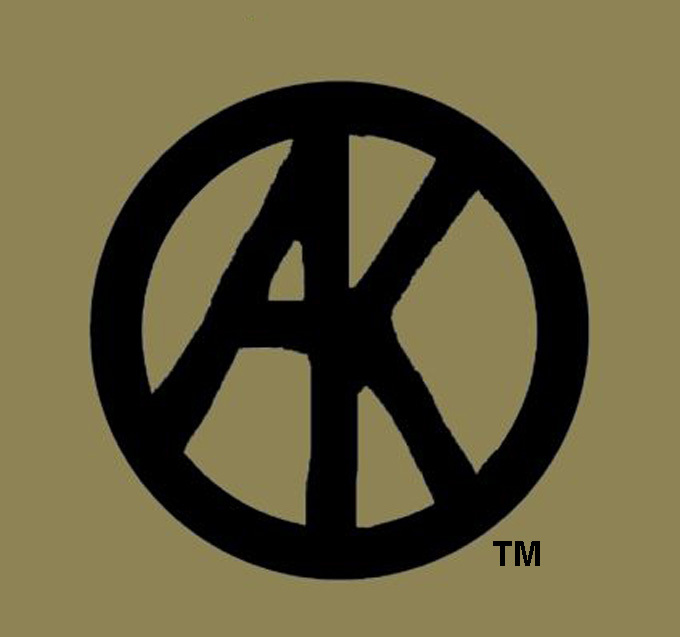 The Fortress Of Freedom corporation and FOF Records Inc. are announcing that we are trademarking the AAVRY KNAPP brand! 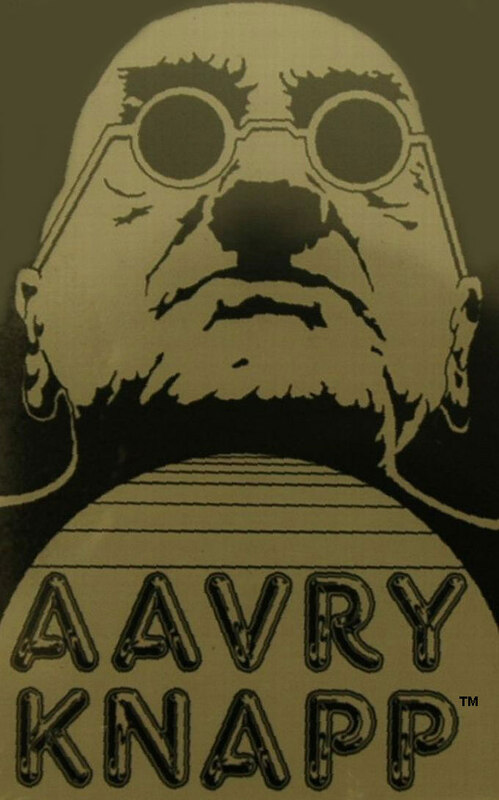 The trademarks will apply to the AAVRY KNAPP name as shown in the picture above. We are also trademarking common AAVRY KNAPP icons like that AK logo in a circle above and the early AAVRY KNAPP bespeckled mascot below that was used in the early days. The trademarks apply and protect the band and brand that has been in use since the around 1988. The trademarked items will display the "TM" mark beside the mark.